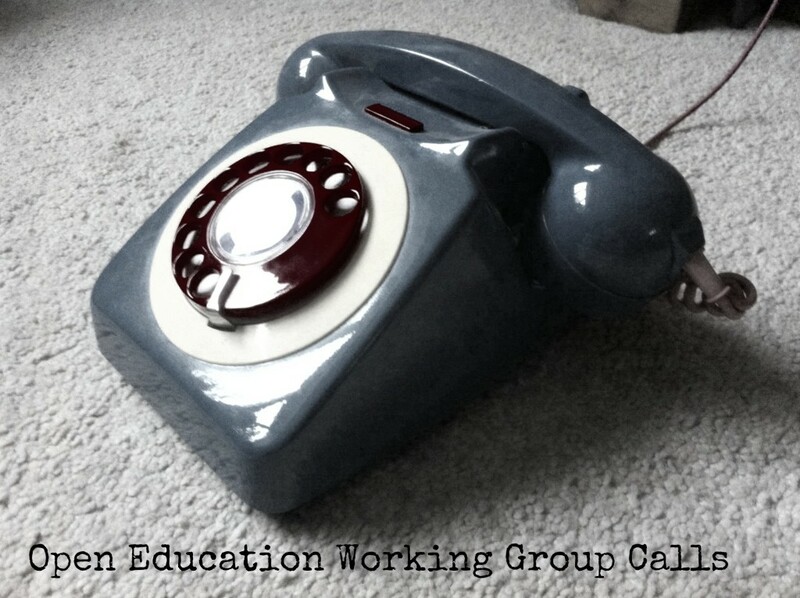 A new date for your diaries – our fifth Open Education Working Group Call: Monday 29th September 3pm – 4pm BST / 4pm – 5pm CEST. Once again we are planning to have guest speakers, and our topic for this time is open learning and teaching practices. 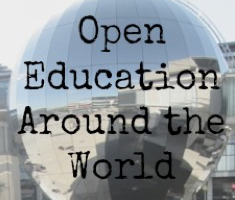 Advisory Board member Rayna Stamboliyska, also board member of Open Knowledge France and founder of its Open/Citizen Science workgroup, is in the process of setting up the very first ‘data expedition for kids’. 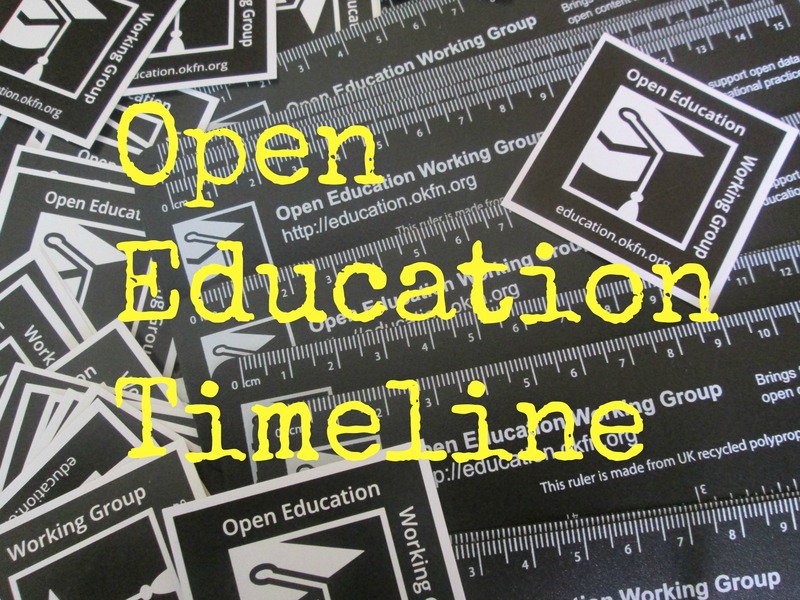 Rayna will tell us how plans are coming along and hopefully spark a discussion on innovative approaches to learning and the implications for open education. If you are interested in coming along to the meeting and would like a reminder leave your details using the Google form (also embedded at the end of this post). You can join the call by joining the Google Hangout or by watching the Google Hangout on Air – links to follow. Secondly there will be a chance for us to get the group active. The second part of the call will allow us to get down to business and here we will discuss future activities, ideas for events etc. The talks mentioned earlier should start some interesting debate here.